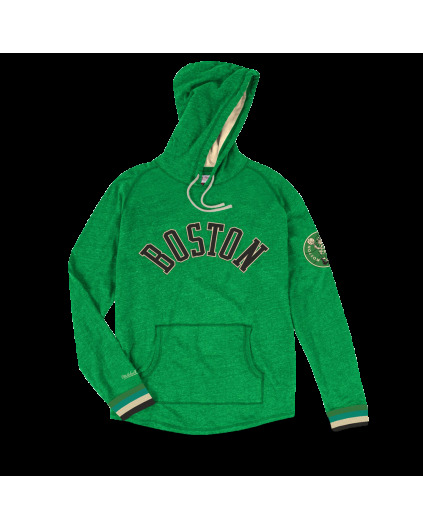 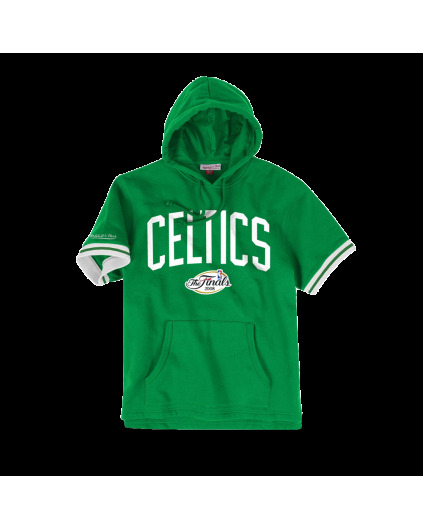 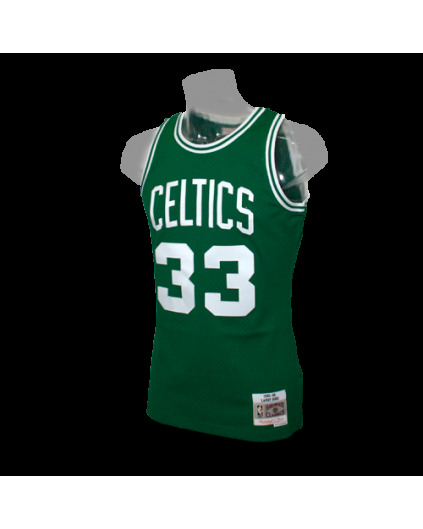 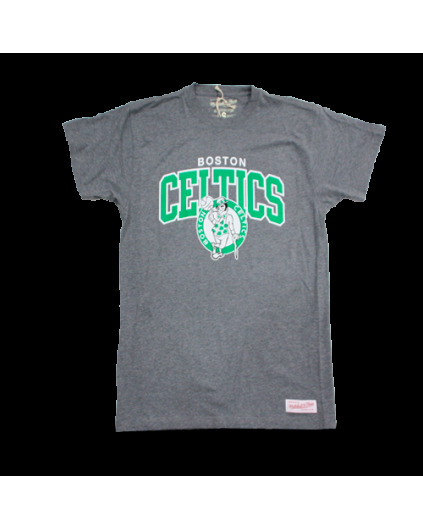 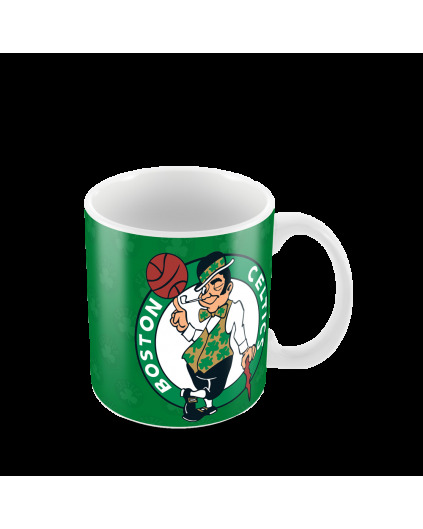 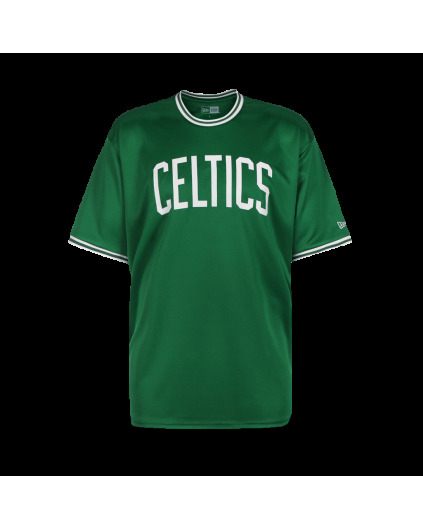 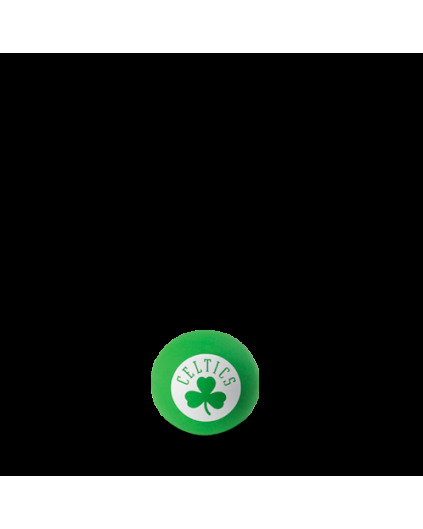 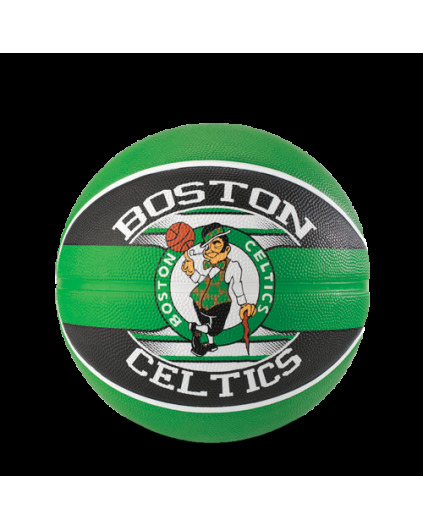 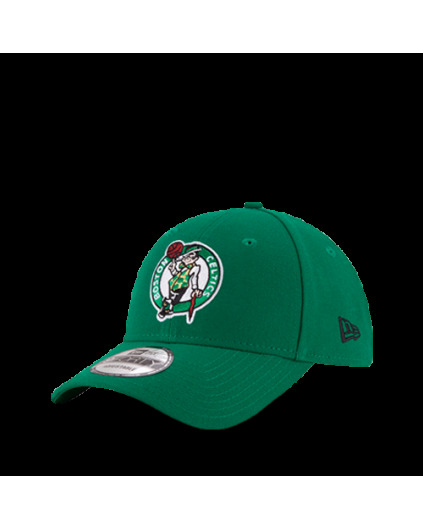 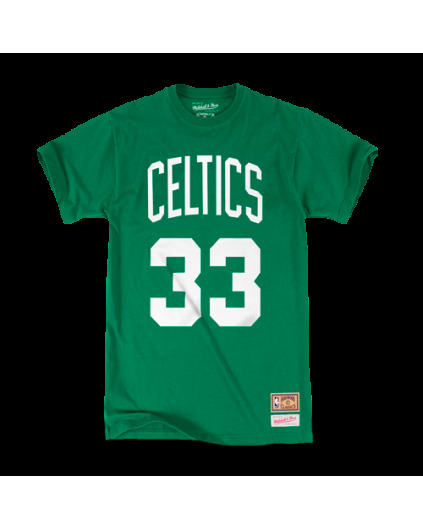 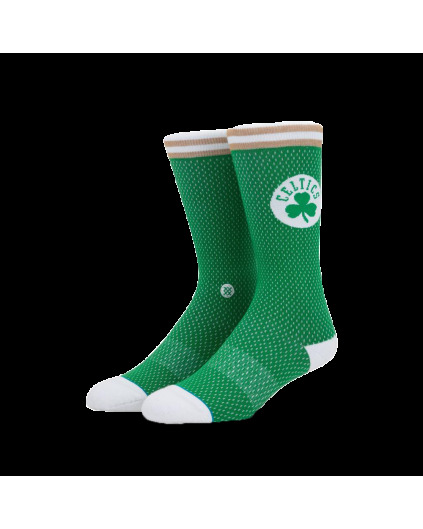 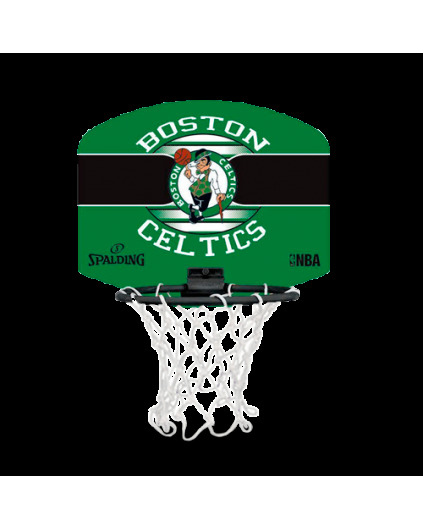 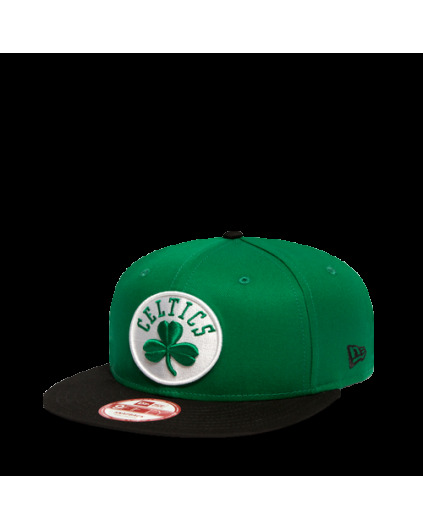 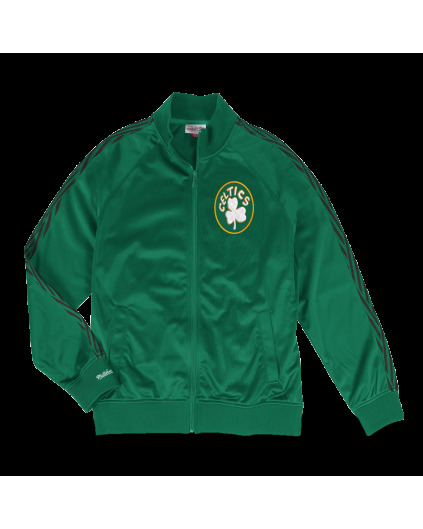 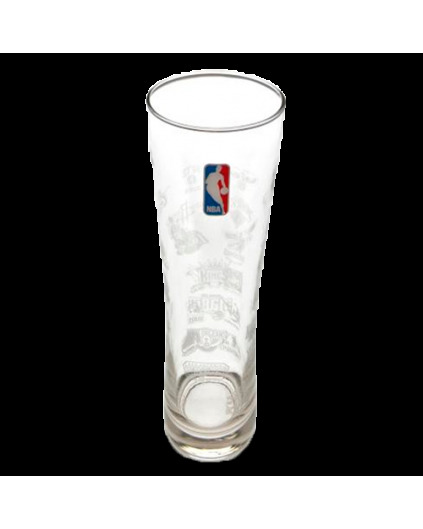 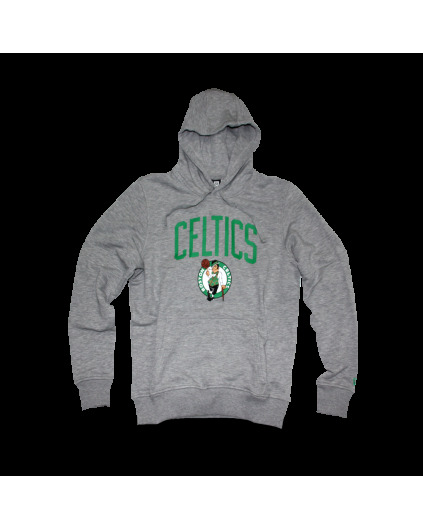 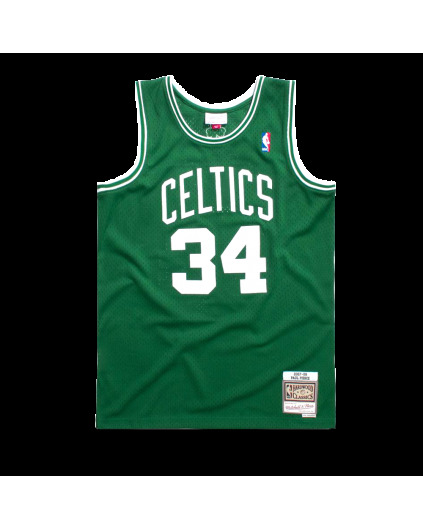 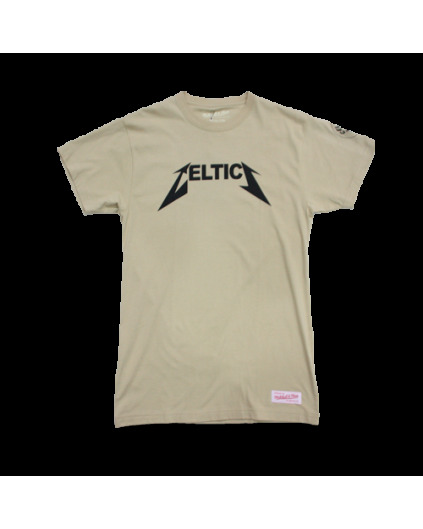 Merchandising oficial de los Boston Celtics en Madbasket. 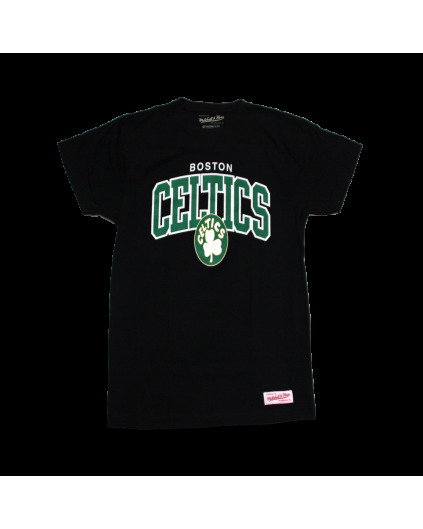 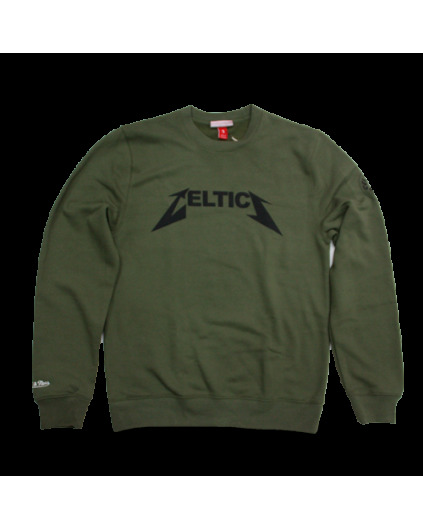 - Madbasket Store S.L. 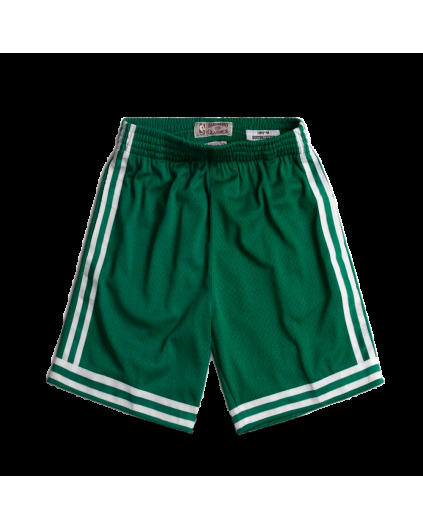 Merchandising oficial de los Boston Celtics en Madbasket.